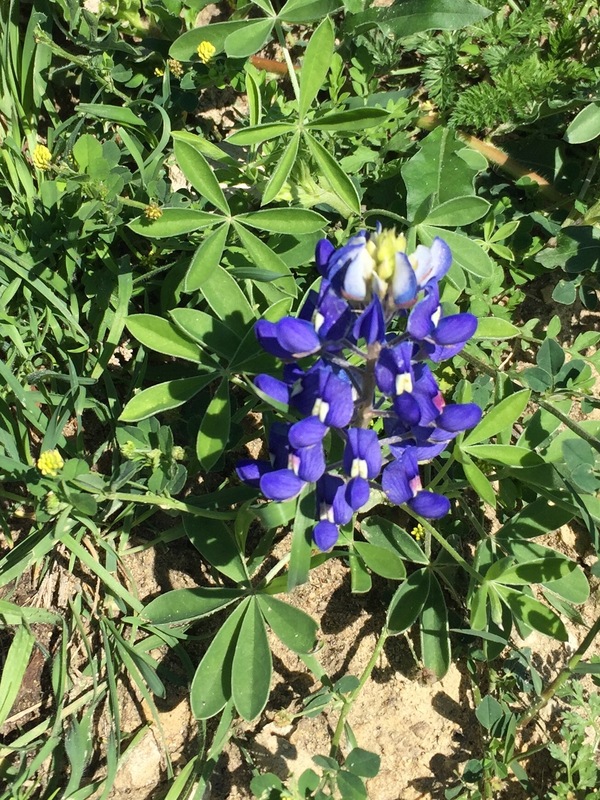 Bluebonnets can be found in even the most unlikely places…an old hard caleche mound! Now that’s Texas tough! 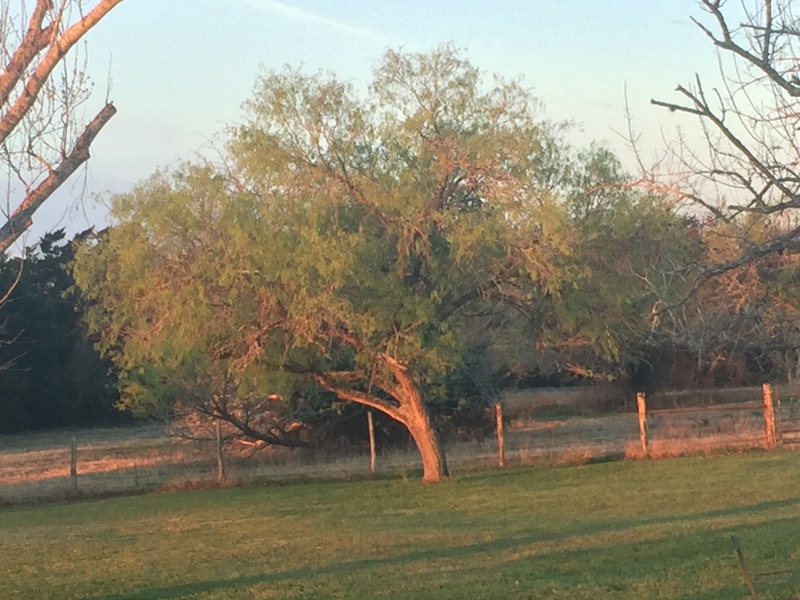 I always count my blessing but I especially feel blessed when I see the mesquite budding out! I know that spring is here! A time for renewal and new growing opportunities! Posted in Uncategorized and tagged blessings, new growth, renewal, spring, Texas, trees. Bookmark the permalink.